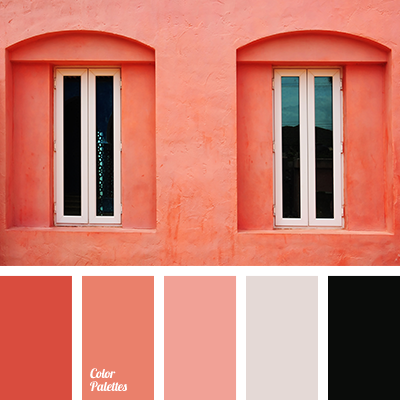 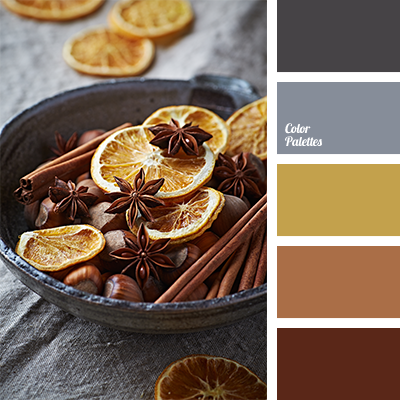 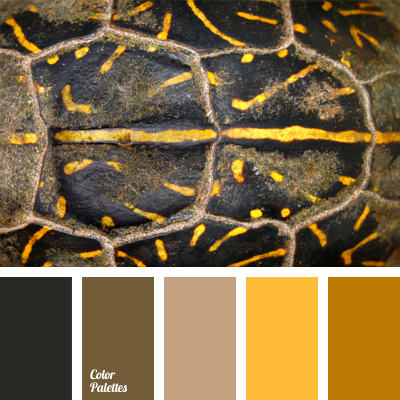 almost black color, beige, bog brown, color of honey, color of orange, honey color, monochrome combination of colors, mustard, palette of brown colors, palettes for designer, shades of brown. 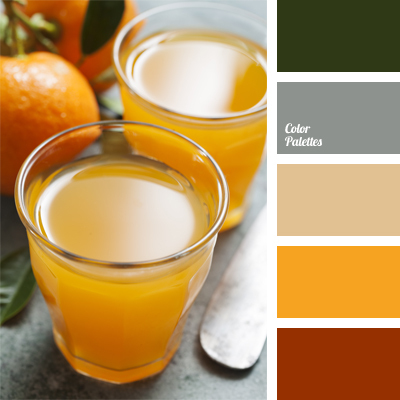 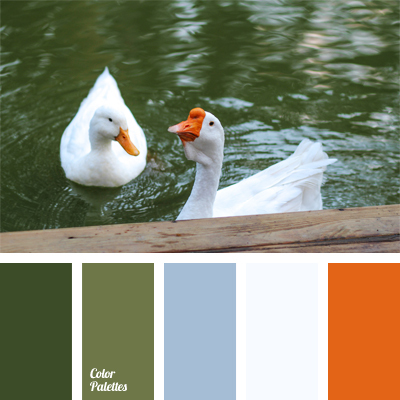 beige, color matching, color of green leafs, color of orange, color of orange juice, dark dark orange, dark green, deep green color, gingery-brown, gray and green, gray-orange, light orange, shades of brown, yellow-orange. 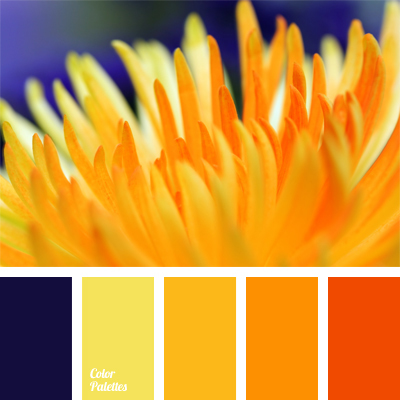 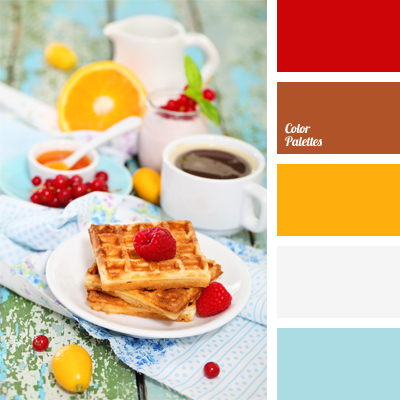 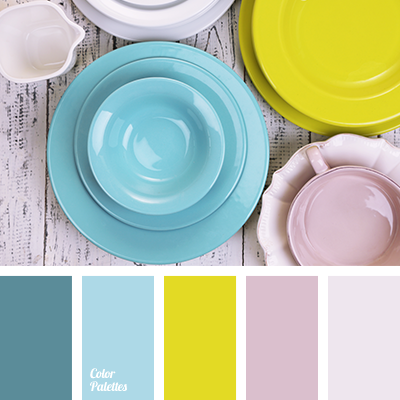 blue and yellow, bright yellow, color combination, color of orange, color of sicilian orange, color selection, color solution, dark-blue, red-orange, shades of orange, shades of yellow, tangerine color, yellow and orange.